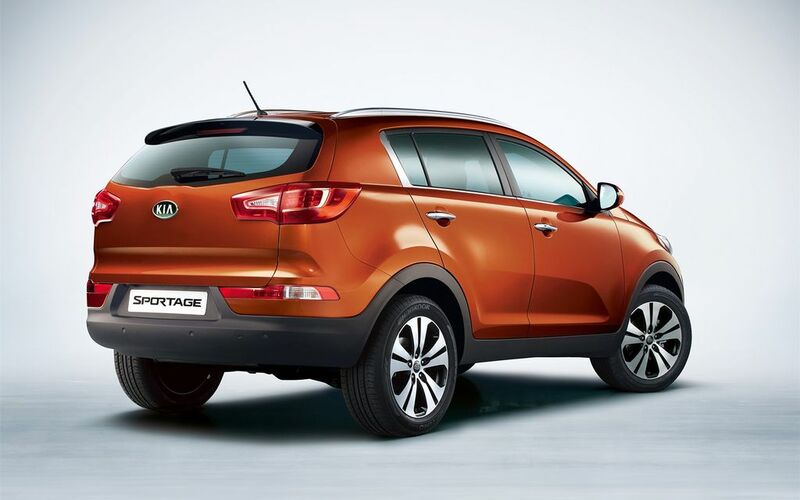 Embodying Kia’s new visual dynamism, all-new Sportage is a fresh, bold, athletic and sporty design that blends the key features of an SUV – the commanding driving position, heightened sense of security and raised ground clearance – in a sleek and urban-friendly design. Longer, lower and wider than the previous generation model, all-new Sportage will offer more space for people and cargo, with improved ride quality thanks to a longer wheelbase. 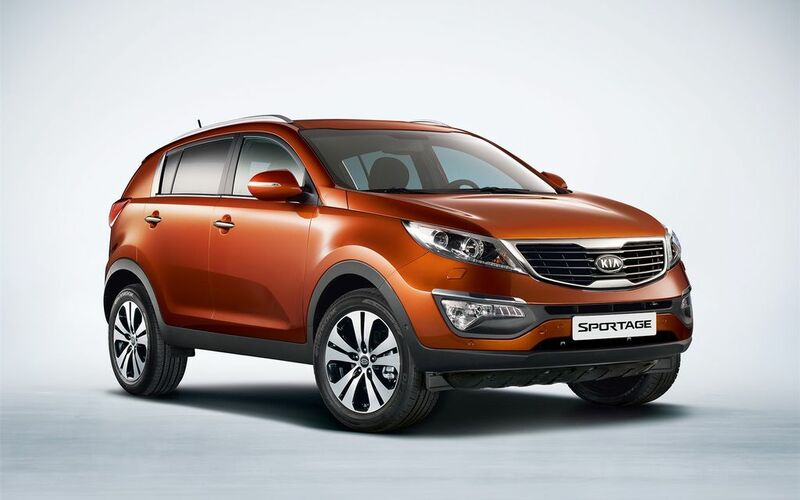 The all-new Sportage comes to the UK later this year, with a range of highly competitive diesel and petrol engines. 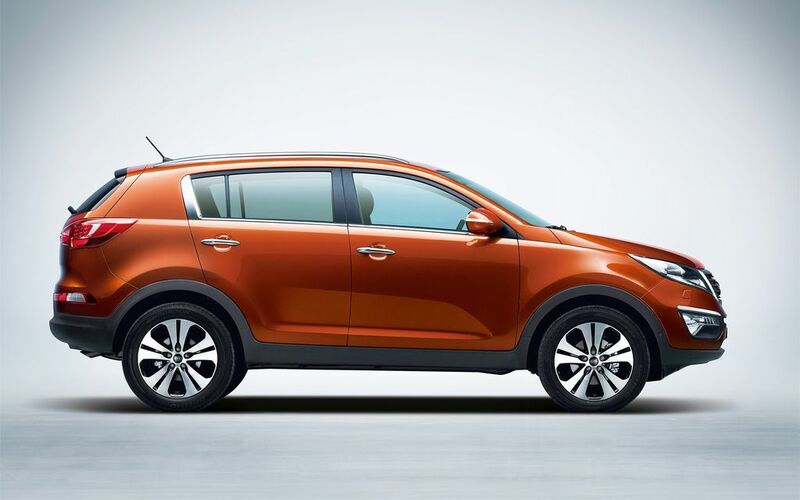 The world premiere of the all-new Sportage will take place at 08.45 on 2 March, 2010 on the Kia Stand (No 6441) in Hall 6 at the Geneva International Motor Show.